The best way to get to know a community is by scheduling a tour. See the facilities, meet the staff and residents, and get a feel first hand what it's like to live at Chatham Commons Assisted Living. Chatham Commons offers more than assisted living services, we offer a lifestyle for your future. We strive to enhance each resident's quality of life by providing interactive social activities, a supportive and caring staff and personal care services that promote independence and dignity. Chatham Commons offers a personalized approach to delivering support and services while encouraging family members to be actively involved in the care of their loved ones. 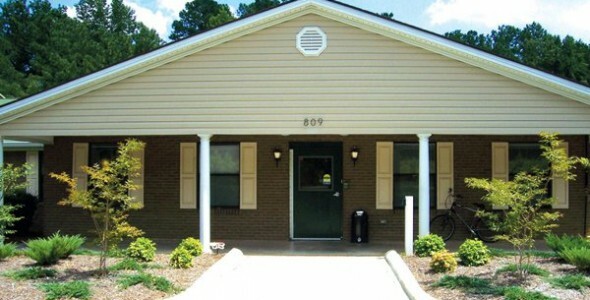 Chatham Commons is licensed by the North Carolina Department of Health and Human Services.